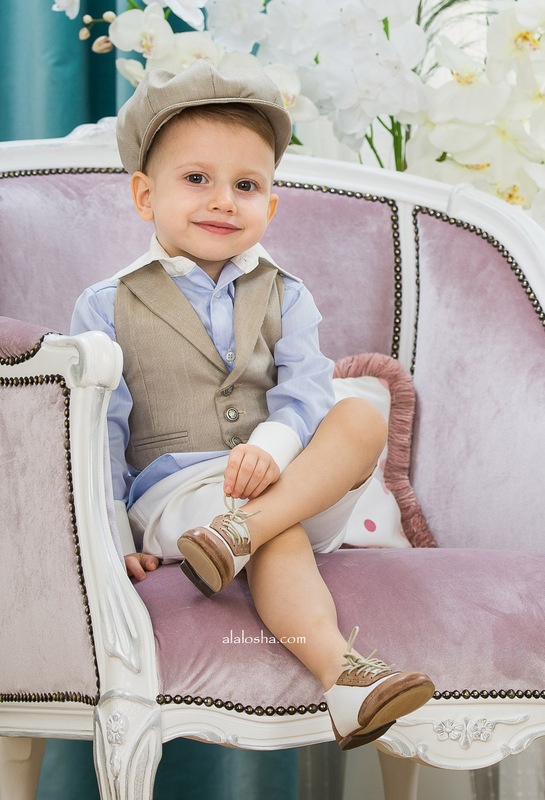 Maybe Great Gatsby, maybe the anniversary of birthday… Oh, yes, we forgot to tell you, that Petite Coco is already 5 years old! 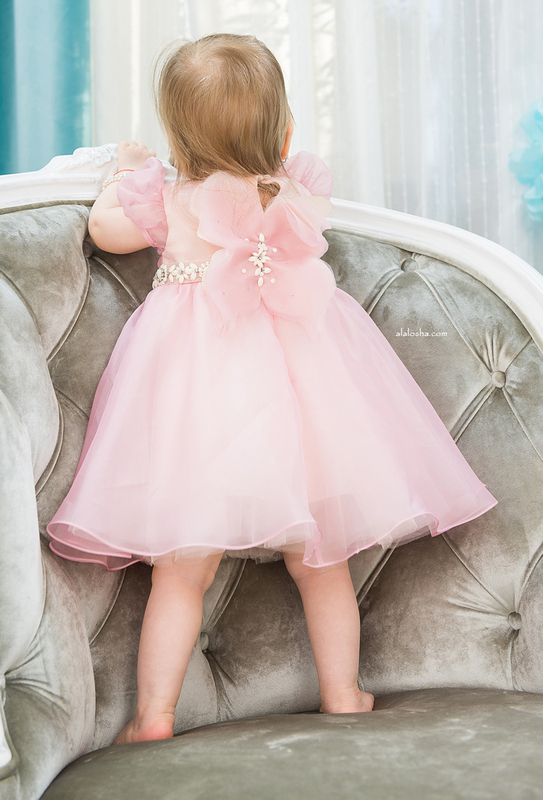 Fluid veils, delicate cotton and silk embroidered laces, hand-made butterflies and fluffy dresses for little girls! 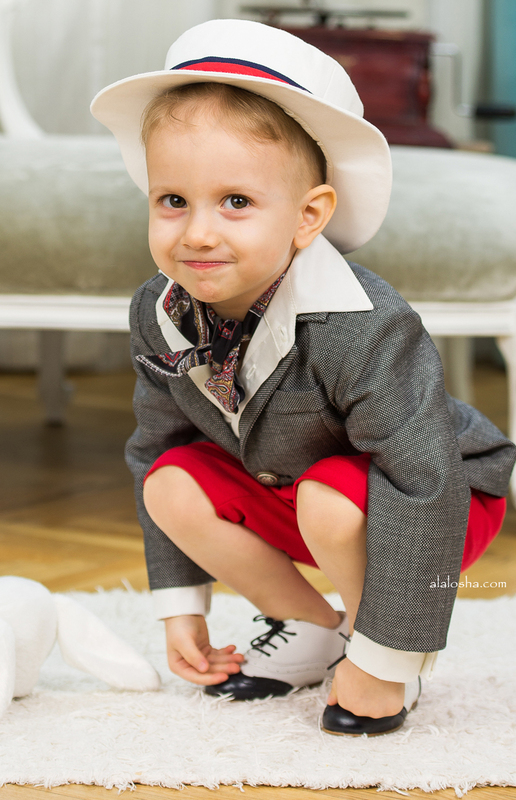 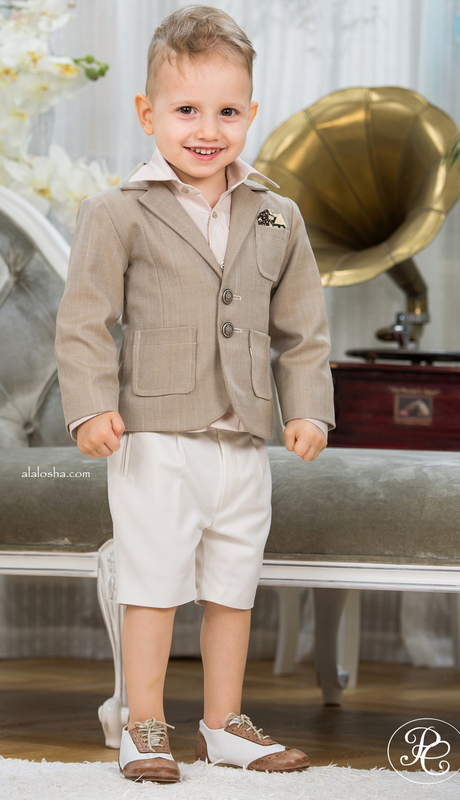 And for little boys you find some elegant-retro-chic suits, as dandy as you like. 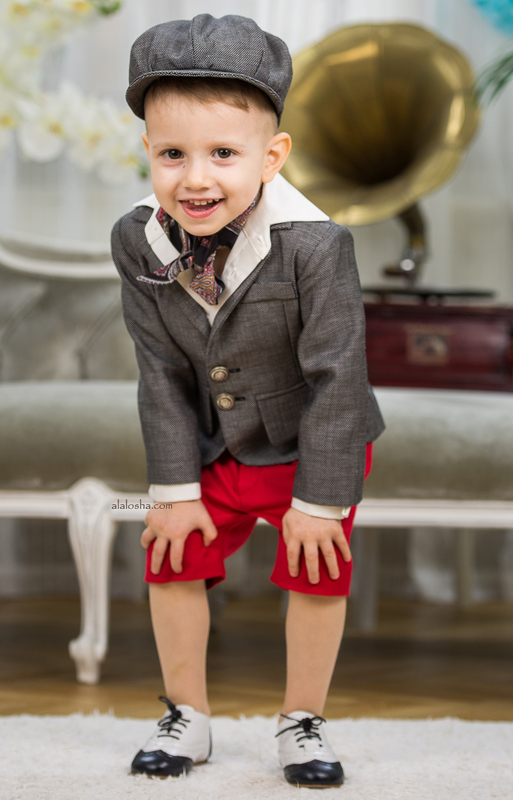 So let’s party children, the band is already playing a Charleston!